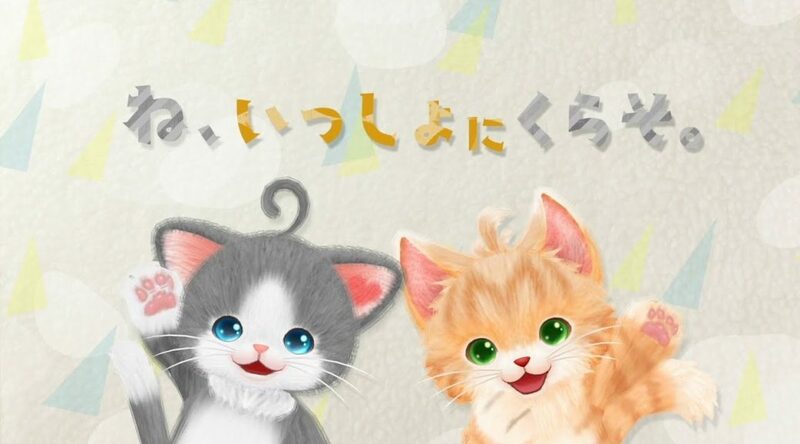 Bandai Namco Entertainment has released a free demo for their cat simulator Neko Tomo in Japan. The free demo is now available on both Nintendo Switch (265MB) and Nintendo 3DS (1734 blocks). You can play as many times as you like on Nintendo Switch. The Nintendo 3DS version is limited to 30 plays.